Make informed decisions, even before leaving the house. 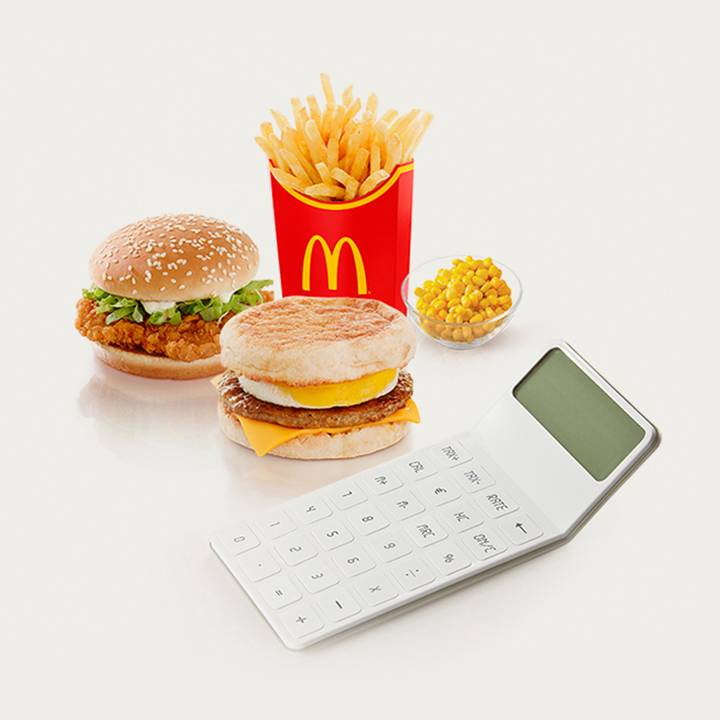 Discover the nutrition profile for your favourite menu items with our easy-to-use Nutrition Calculator. Learn the dietary value of changing to your favourite drink or swapping fries for corn cup.